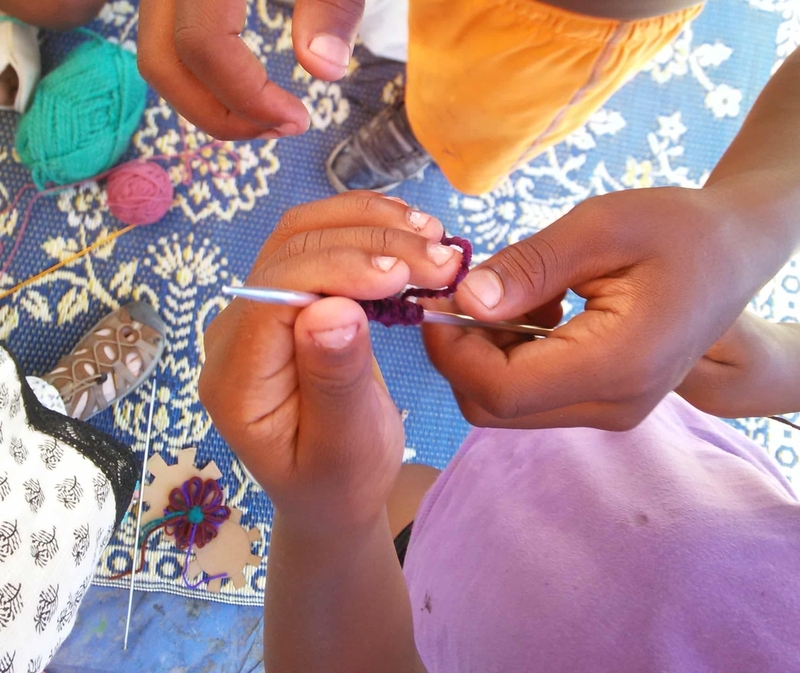 Yarn Yarn is the coming together of fibers and stories to create the fabric of a community. This 5 week program is an opportunity to learn to knit or crochet and to join a crafting community. Sophie Canadé, ATR LPC provides knitting materials and instruction in an expressive arts environment. Knitting lessons with projects that are staggered for gradual learning are available. If you are working on a project that you need some help with or just some encouragement to complete, bring it along. Cost is $50, all materials provided. Classes are free for students and those living on a fixed income.